We got approached from a Company based in Sligo to Design a New Logo for their business that they can use going forward for branding, and the wanted a new website. 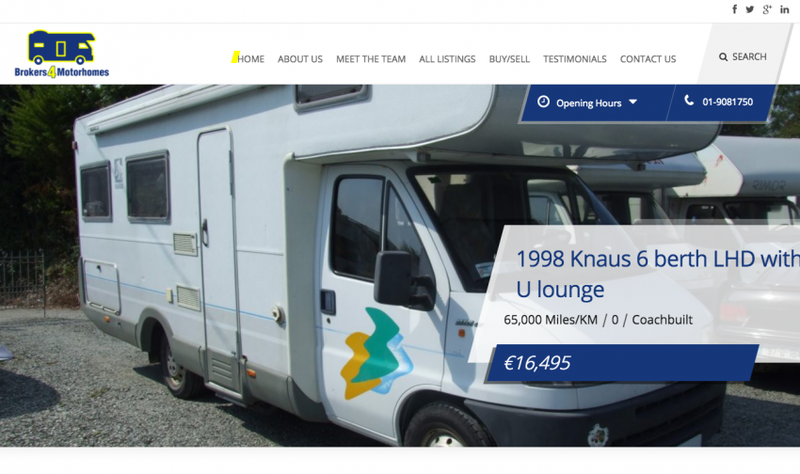 we were more then happy to work on this Website Design Sligo project. We first started on the Logo which we made many revisions until the client was happy as they wanted to get their custom branding ready while the website was under construction. 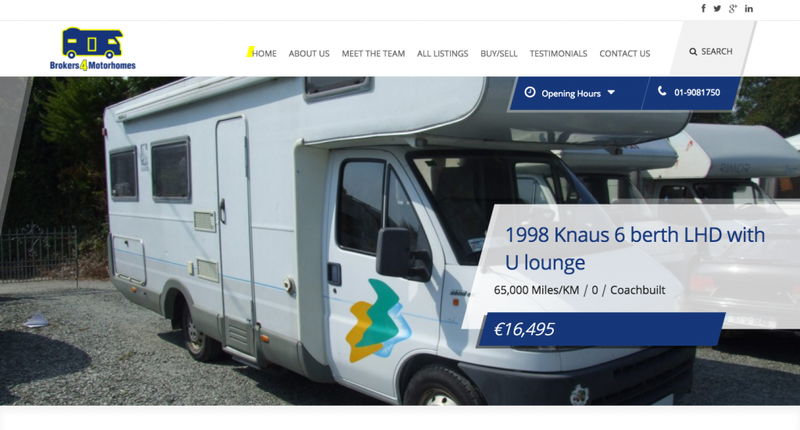 We planned out the site as there was a lot of functionality required to allow the client to upload camper vans and all their spec to the website with ease with pricing and mark as sold when required. 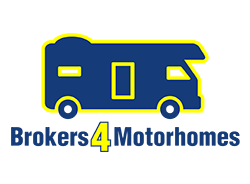 Once the website design was completed the clients wanted us to focus on SEO so they could be found easily on Google but especially and the key words “Brokers for motorhomes Ireland”, and not long later they were sitting in 1st position in Google for this search term. Let’s say they Were Happy Campers after working with us.